Access to workshops on all aspects of dermatological surgery and aesthetic injectable procedures with personalized training. University accredited short courses in dermatological surgery, aesthetic injectable procedures, sclerotherapy, use of lasers and practical aesthetics incorporating the use of cosmetics, micro needling and peels. The primary aims of our society are to promote the science and practice of dermatology and to optimize relationships between dermatologists and hospitals, institutions, government authorities, medical schemes, the medical profession in general and the general public. 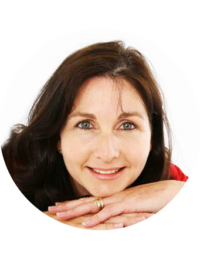 With this in mind, we trust that our website will be instrumental in assisting us to achieve our objectives and enhance our standard our dermatological care. I am confident that time spent on our site, as a doctor or a layman, will be time well spent improving the health of all of our skins. Dr Jonathan Smith, President of DSSA. 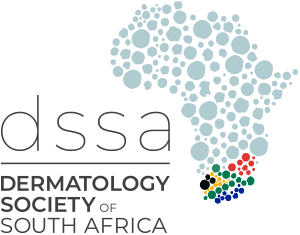 The vision of the SASDS (South African Society for Dermatologic Surgery) is to further growth in knowledge of procedural and aesthetic dermatology and to improve practical skills in procedural dermatology. As we embark on an exciting new era with the launch this year of our new and combined website we will continue to extend our teaching both to the medical profession and the public with more research-based information and visual aids. 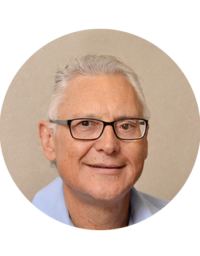 Our mission is to provide strong mentorship and teaching to all our medical colleagues in order to ensure safe and beneficial procedures for our patients. We welcome you to browse through our world!